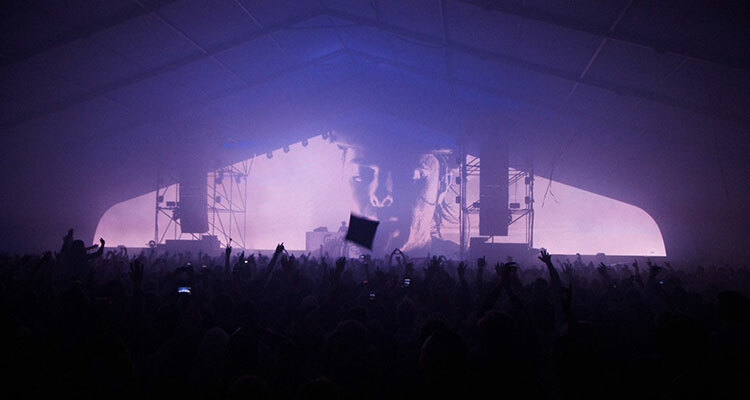 Videoforce have a large amount of LED Screens for hire. Our professional personell with many years of experience will assist you find the solution most suitable for your event. 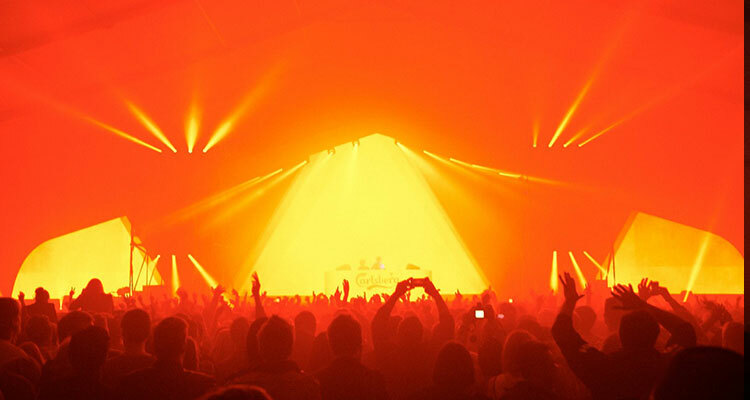 We provide screens, camera, production and personell who can assist in all phases in the project. 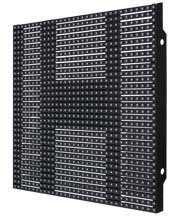 Please find some information about our LED Screenntypes below. 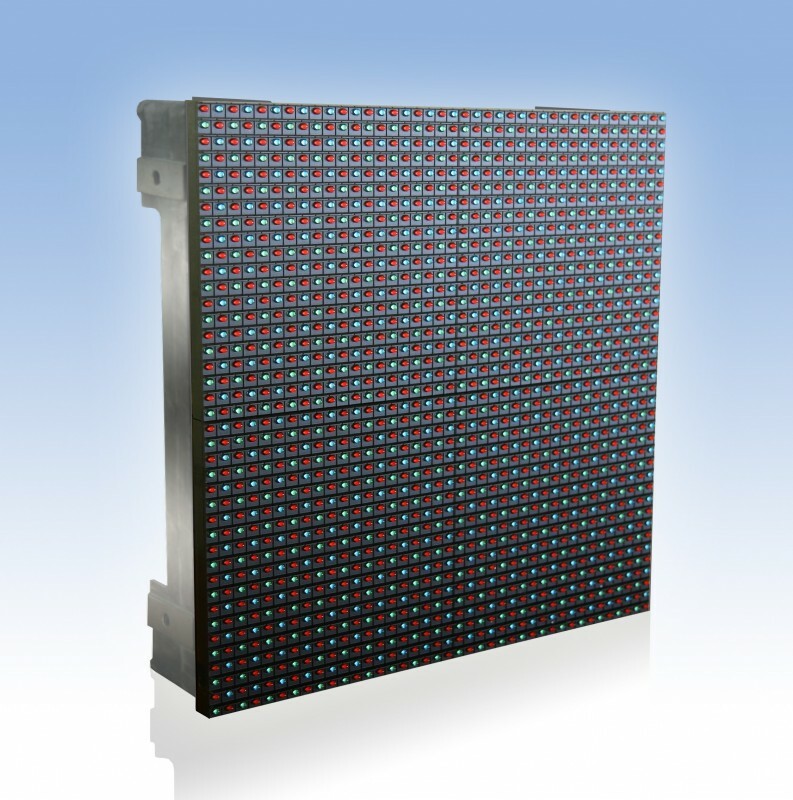 We have purchased a large amount of high resolution modular LED displays from one of our Partners. The A3II Pro series has a pixel size of 3.9 mm and high refresh rate. 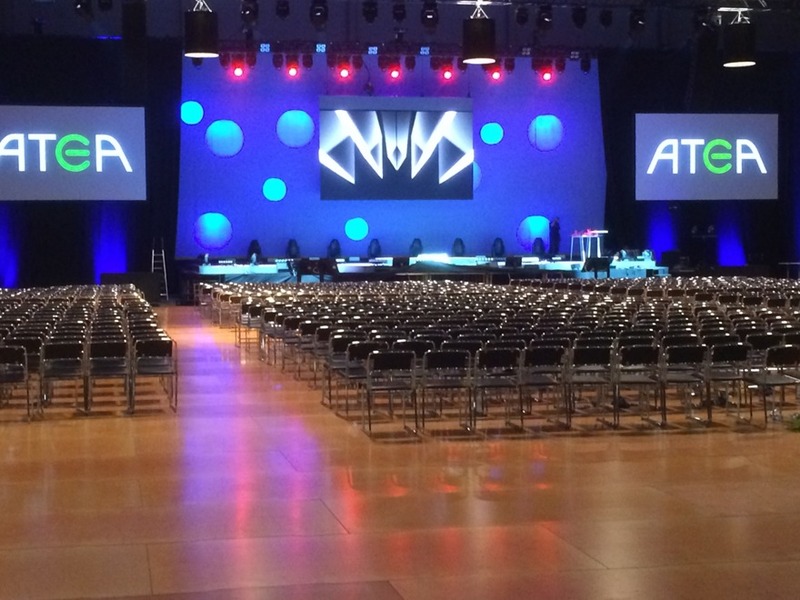 This model has been very popular in the rental marked and we have already a wide range of customers in several branches like concerts, events, exhibitions, TV-studios, passenger ferries and more using this screen. Mainly for use indoor, but may also be used outdoor if protected. This outdoor model uses Nichia single color DIP LEDs. Each display pixel has four LEDs: two red, one green and one blue. The virtual pixel pitch is 8mm. Maximum brightness is 13,500 NIT and the calibrated brightness is 10,500 NIT. The minimum viewing distance is 12m. This screen can also be used indoor. This revolutionary SMD curtain is a masterpiece in design and precision. 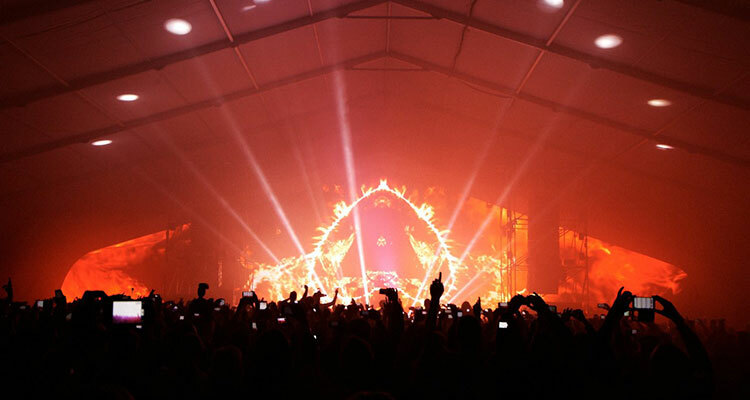 Using 3-in-1 SMD LED's and utilizing the latest dot correction technology and 14 bit processing depth, result in outstanding color consistency, luminosity and video quality, the rigging system is unique and it is now quick and simple to assemble screens of any dimension. 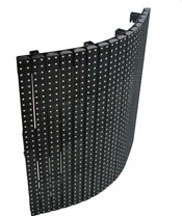 Flexible LED Screen for creative presentations. 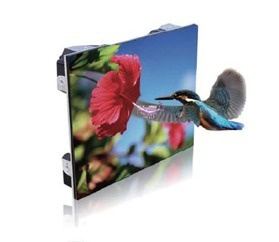 The flex display breaks from concept of traditional outdoor display and bring new concept of light, thin, wind-through and flexible into external display. Modular design and various pitches make it well-suited to lots of applications. IP 65 makes it weatherproof to adverse outdoor condition. 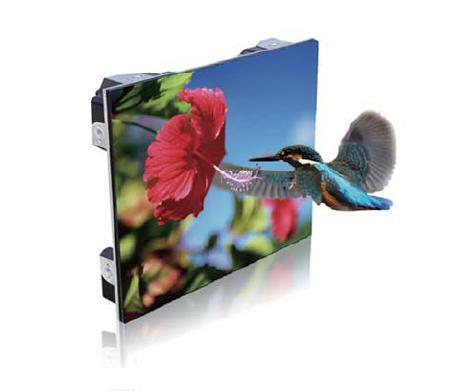 Flex display is widely used in external advertising, building lighting, creative solutions. Can be used both indoor and outdoor.